We have seen several impressive colorways of the Jordan BCT Mid and we are about to see more with the upcoming release of two more colorways of this trainer shoe from Jordan Brand. 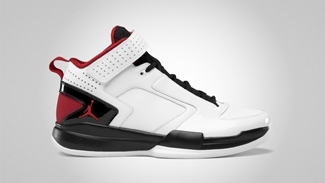 The Jordan BCT Mid, which hit strides during previous releases, will be coming out in White/Gym Red-Black and Stealth/White-Light Graphite colorways this July. 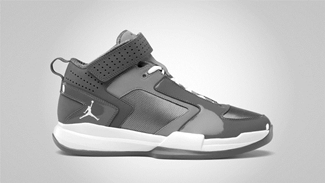 The first one is obviously the “Chicago” edition of the shoe, while the other one is the “Stealth” edition. Expect this shoe to hit the market soon so watch out for it!